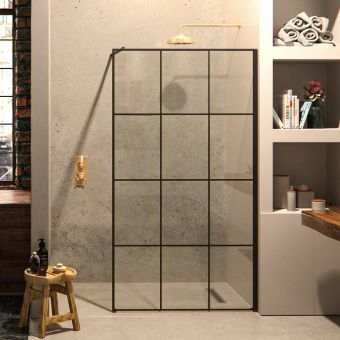 With a unique appeal designed to tantalise the senses, this magnificent creation from Matki is a striking and unusual piece of craftsmanship. 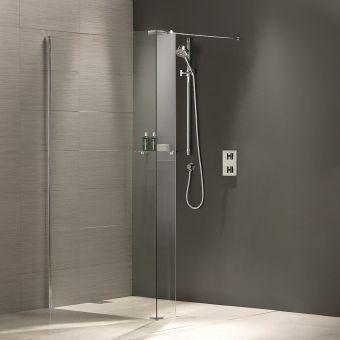 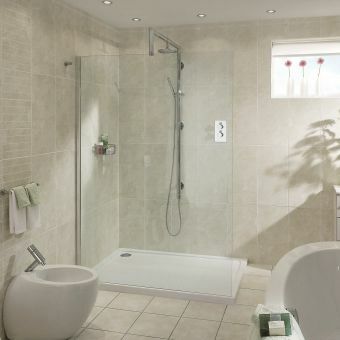 The EauZone Plus Radius-20 one-piece curved panel can be installed on its own in a wet room or with side panels for a corner installation. 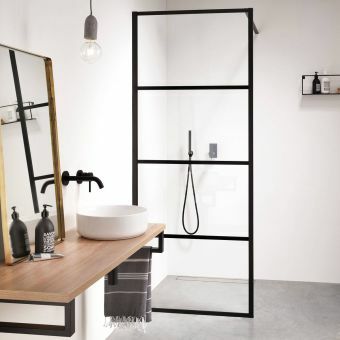 If you want to opt for a more traditional look, Matki’s range of Continental 40 trays will fit perfectly giving you an adaptable piece that can be used in a number of different settings. 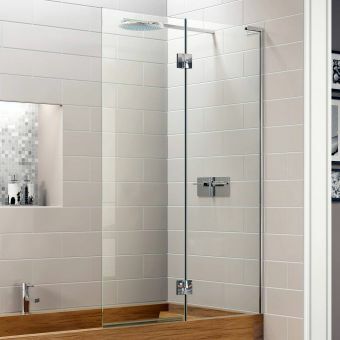 The three widths of 800, 900 and 1000mm each have a gently formed curve set at a right angle at one end giving you the protection your bathroom floor needs to stop it becoming wet and slippery. 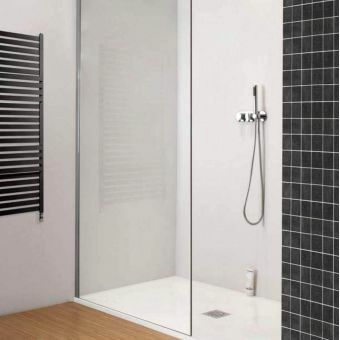 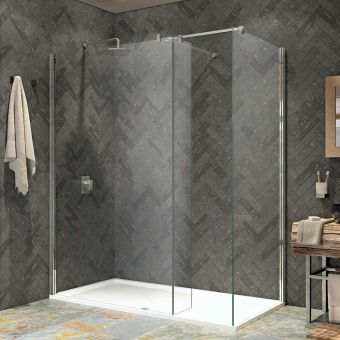 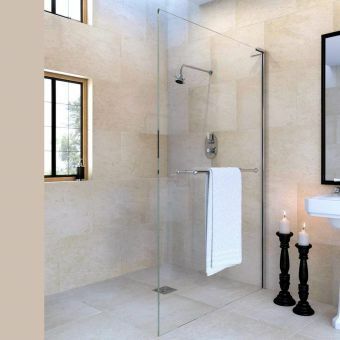 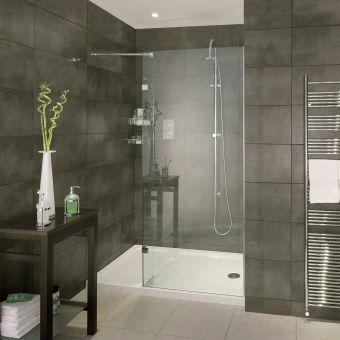 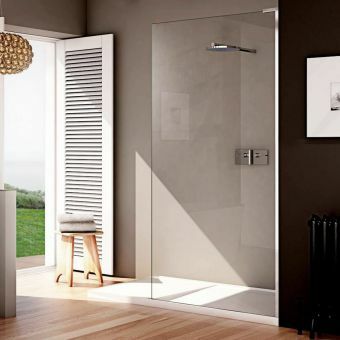 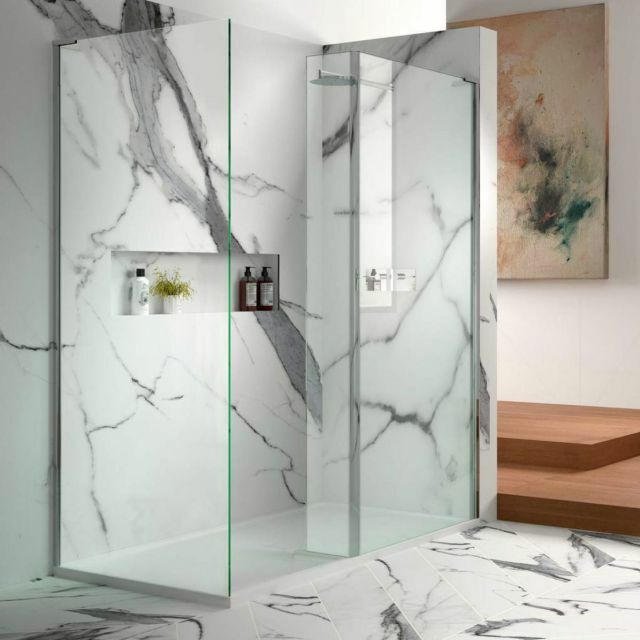 Made from flawless 10mm tempered glass, each piece is fabricated using production techniques which have evolved to push to the top manufacturer in shower enclosures. 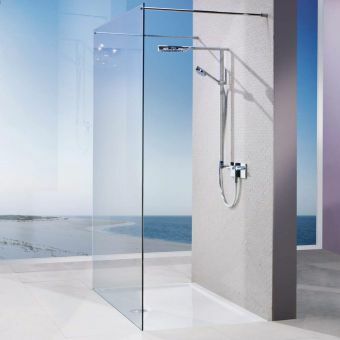 The integrated Glass Guard applied to the inside of the panel cuts down on cleaning time by actively repelling water and dirt. 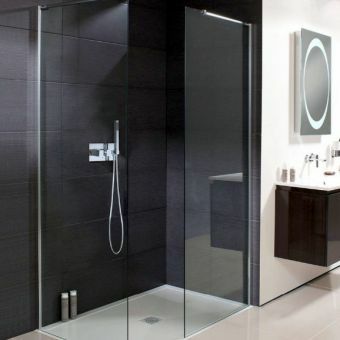 All fittings are delivered in highly polished chrome as standard with other finishes available to special order.